Our worship at LCOS is grounded in the Lutheran liturgy and traditional order of worship: Gathering, Word, Meal, and Sending. Each week we begin by confessing our sins or remembering our baptism and singing praises for God’s grace and forgiveness (Gathering). We read and hear God speaking to our modern lives through scripture readings, the sermon, and prayers (Word). We gather around the table to share Holy Communion (Meal), which strengthens us to go out into the world to serve God and all people (Sending). 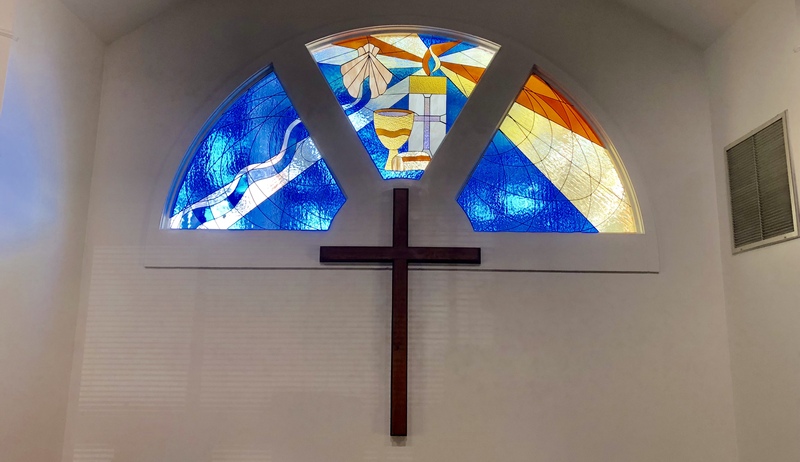 We use the ELCA’s most modern hymnal, Evangelical Lutheran Worship, which includes not only traditional hymns but also global songs, praise music, and more contemporary compositions. And at LCOS, we love music, so songs and hymns are scattered throughout our liturgy. 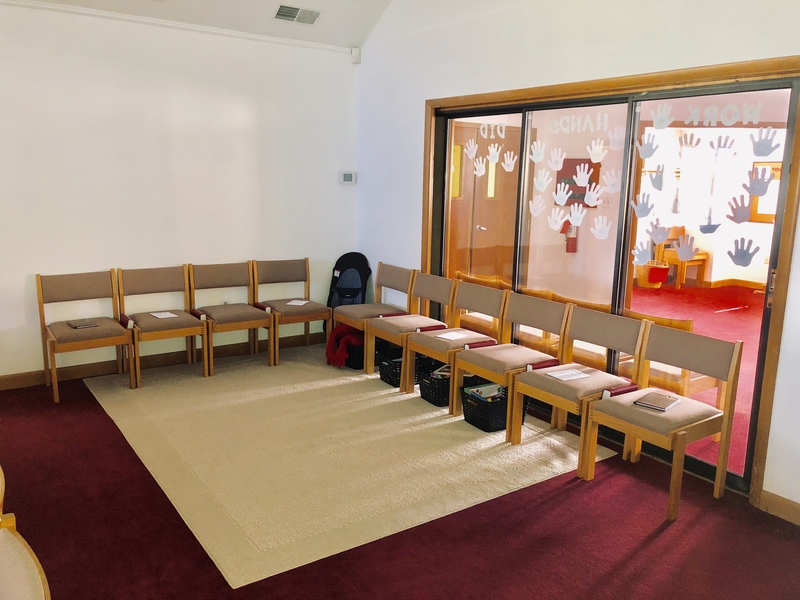 In October 2018, we incorporated a “Prayground” in the sanctuary for children who are no longer suited for the nursery, but not yet at the point of active participation in the worship service. The mission of the Prayground is to provide an age- and developmentally appropriate space in order to accustom them to and generate fuller engagement with our liturgy. It contains bins that slide under seats for the parents and a rug with floor cushions for children to sit on, as well as children’s bulletins. In the bins are a selection of Christian board books, soft puzzles, clipboards, paper, and crayons. Please join us any Sunday at 10:30 a.m. to experience our worship life for yourself!